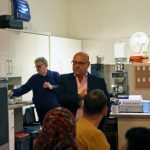 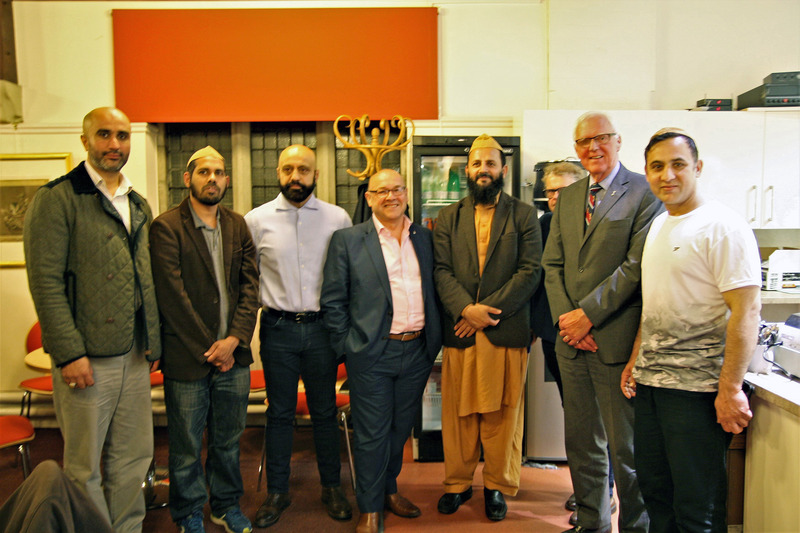 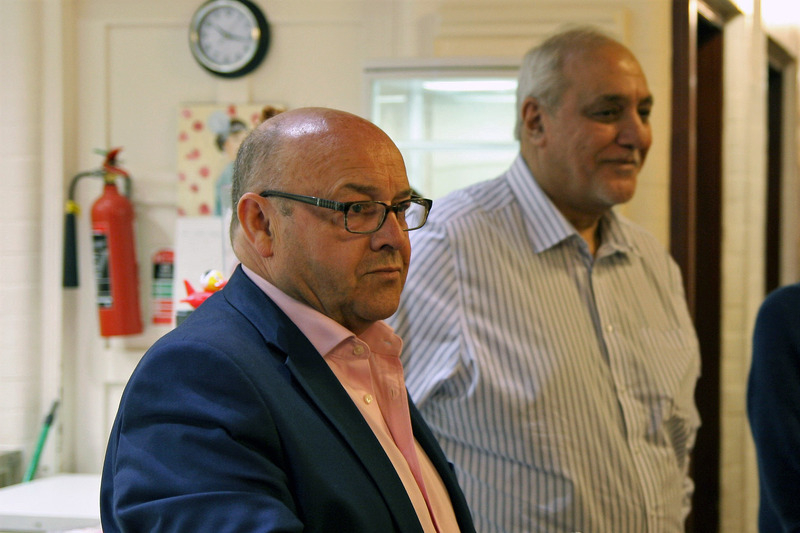 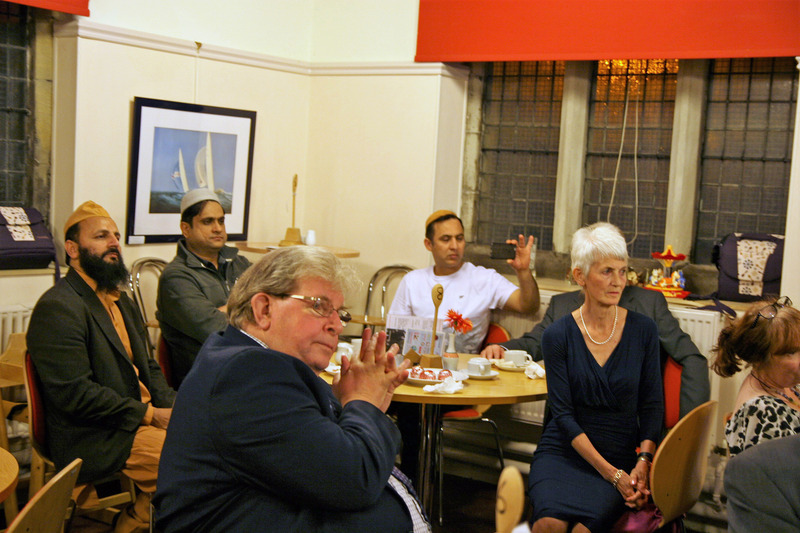 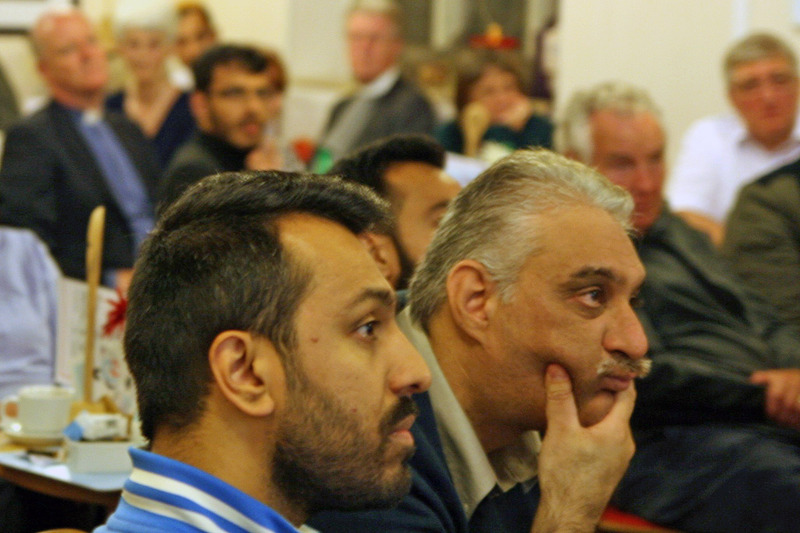 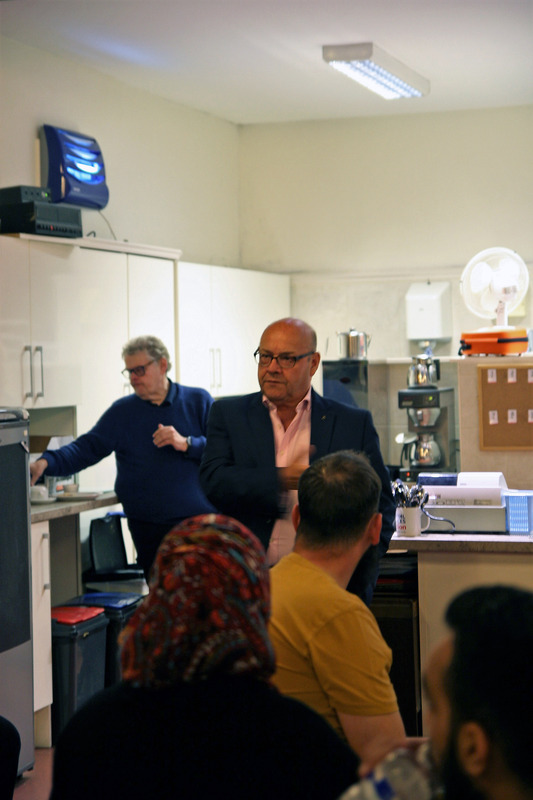 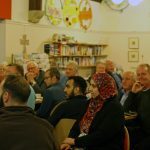 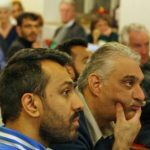 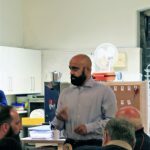 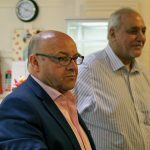 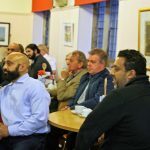 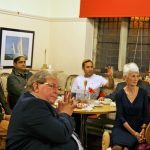 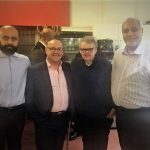 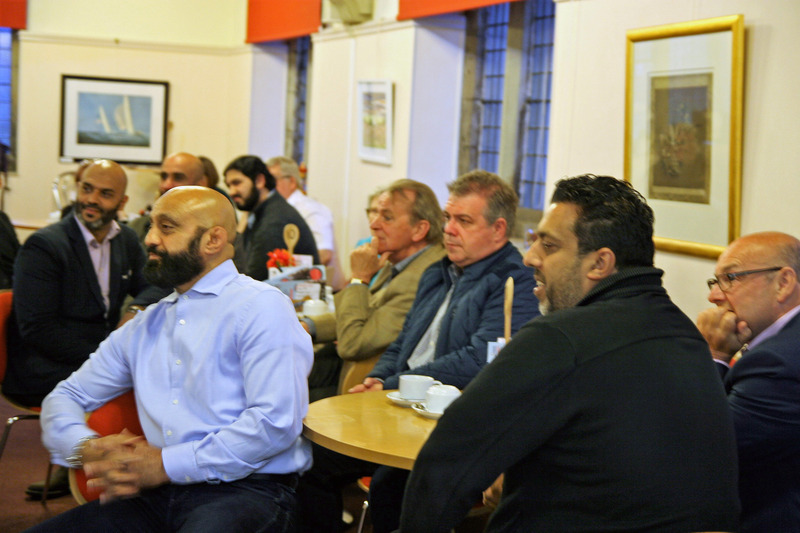 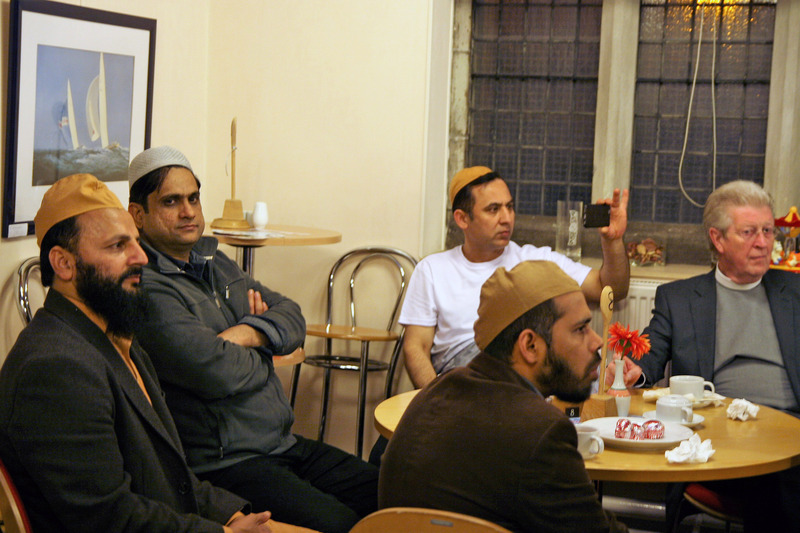 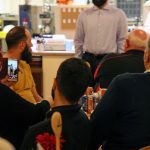 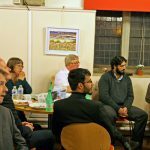 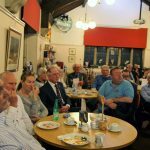 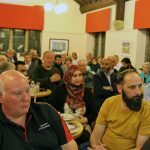 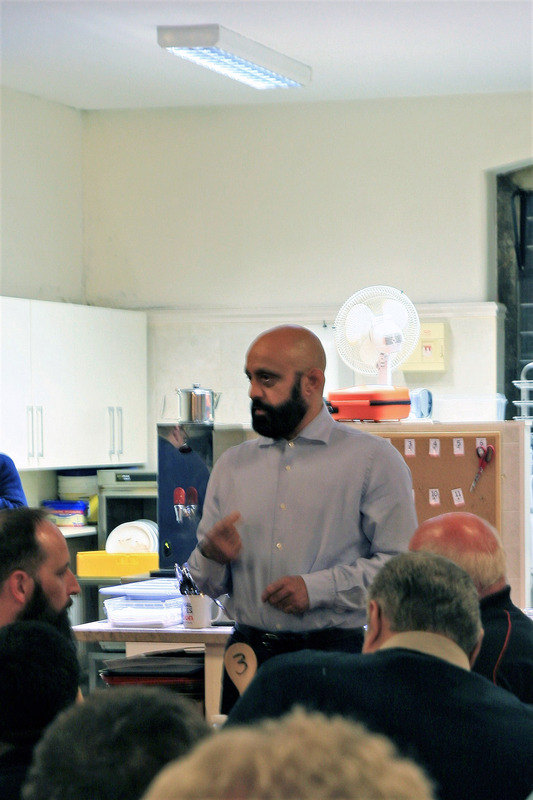 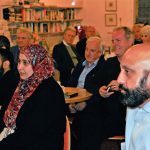 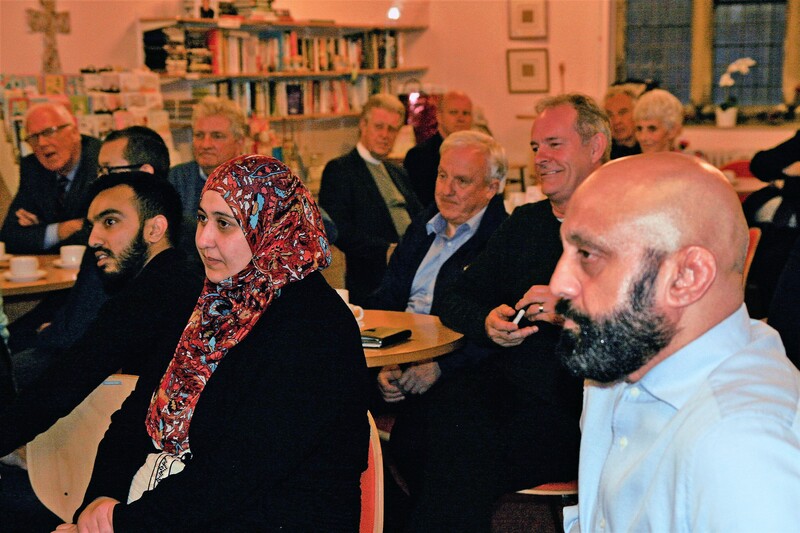 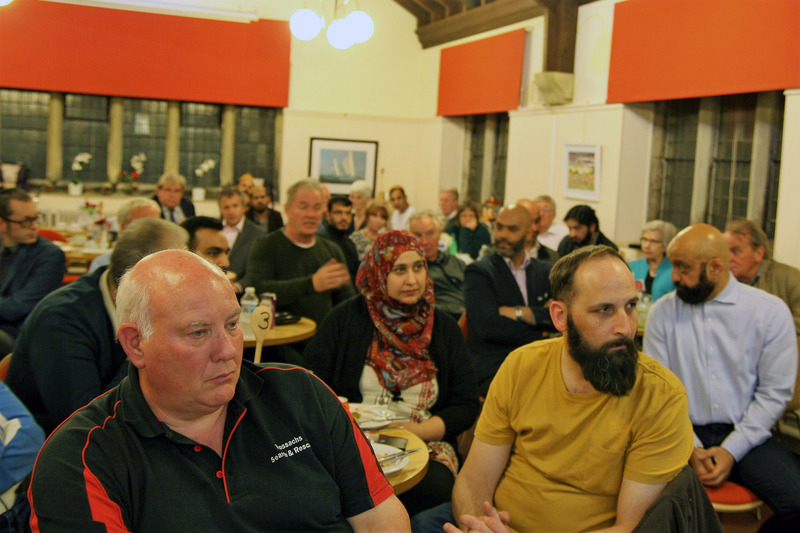 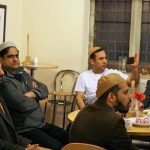 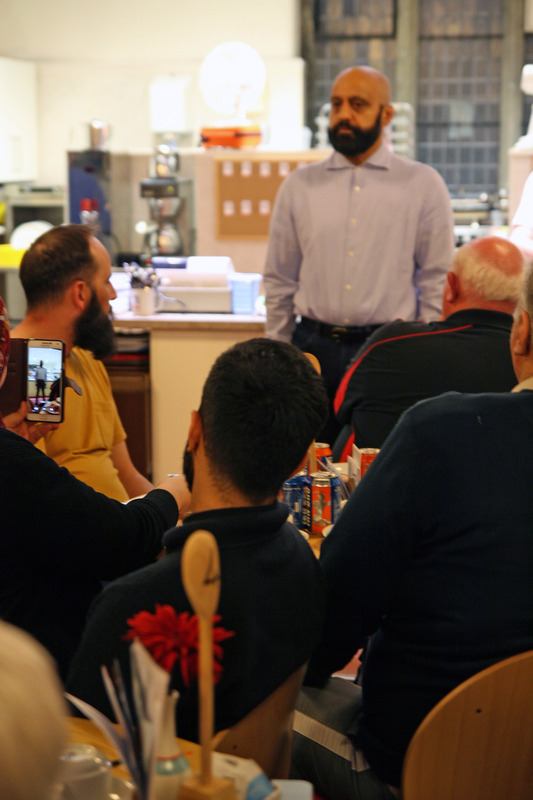 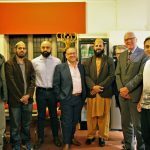 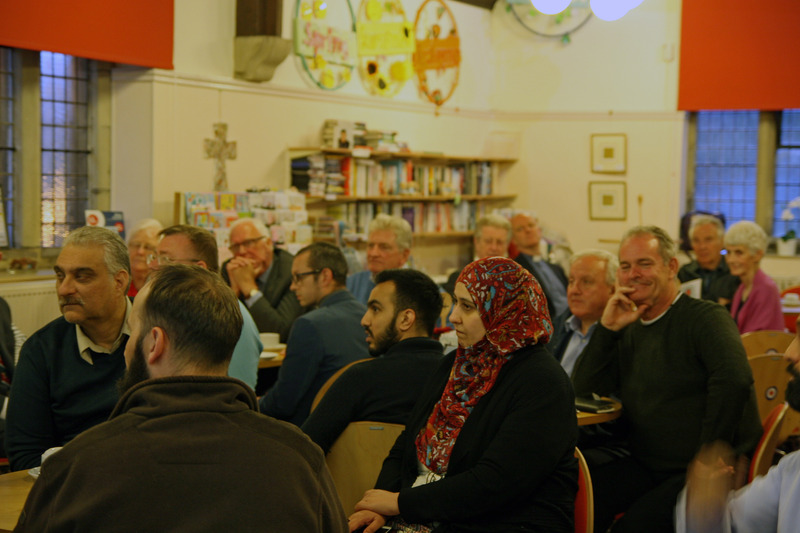 15/06/2017 – The Scottish Ahlul Bayt Society and Cathcart Old Parish Church shared in a unique Iftar event which brought together Muslims, across denominations, and Christians over the meal of Fast-breaking. 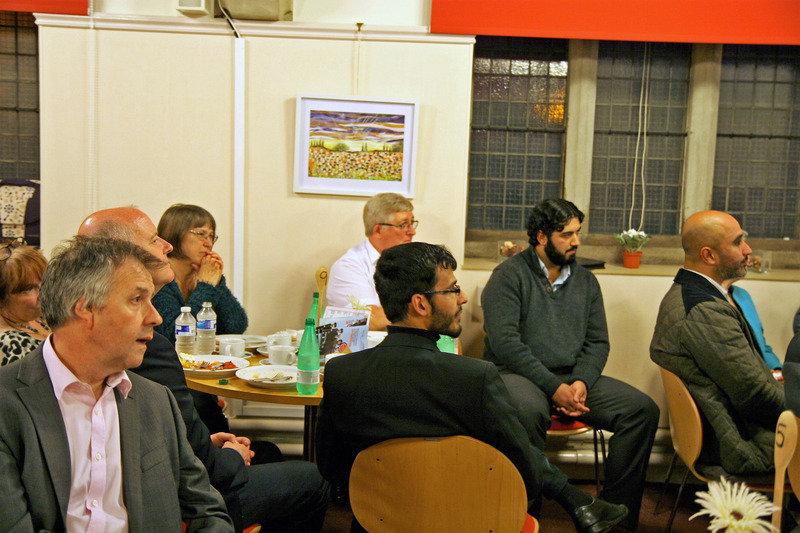 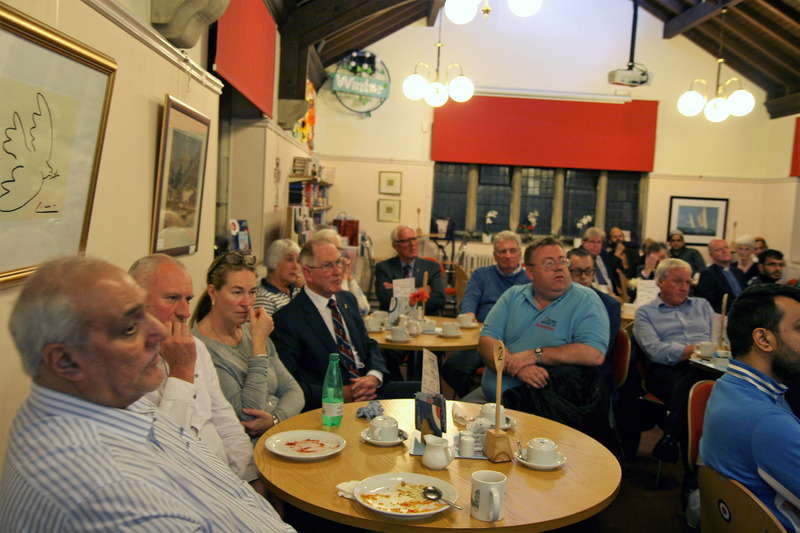 The company was very pleasant and the gathering was one of profound dialogue and strengthening friendships. 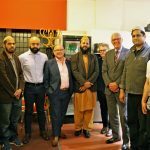 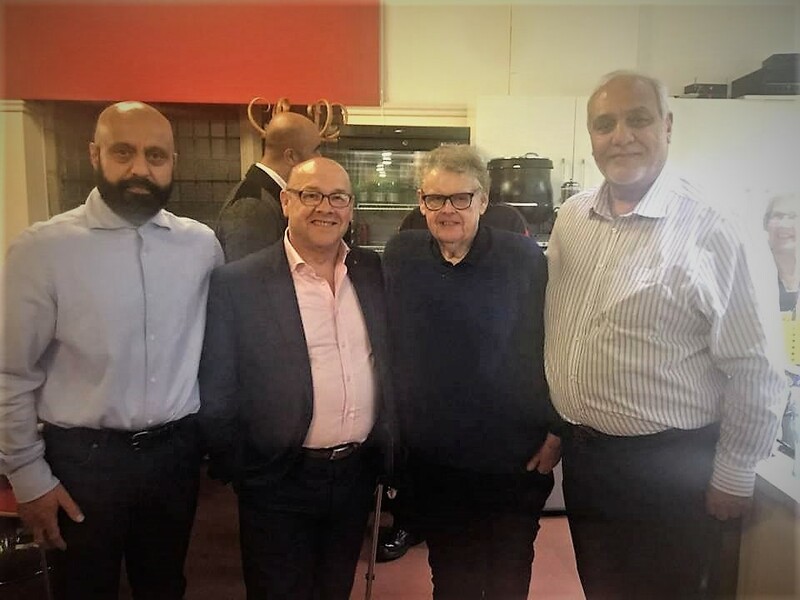 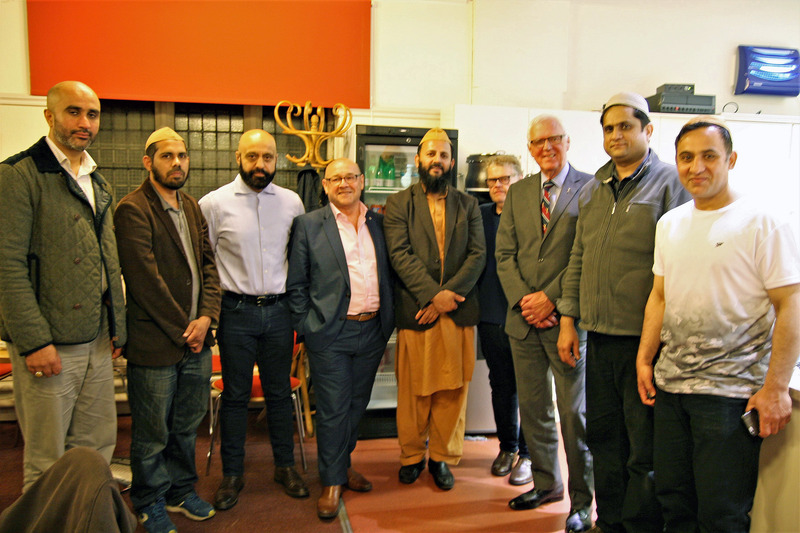 Our many thanks extend to the Rev Neil Galbraith and James Dornan MSP for their support, and Suqlain Shah from Dar ul Ehsan Scotland.